She would follow him through peace and war. The London Season is ushered in with a thrilling flurry of invitations, gowns, and parties. But despite her status as belle of the ball, lovely socialite Emma Drake simply cannot fathom becoming entangled with any gentleman of her acquaintance. For in truth, since childhood her heart has belonged to Captain Sidney Fletcher, a man of the sea—and her brother’s best friend. Emma knows that Sidney’s directive to free the Spanish city of Cadiz from French occupation will be dangerous, but when word arrives of his capture, she is frantic. Determined to aid her brother in Sidney’s rescue, she hides aboard his ship and sets a course to Spain. But the realities of war are a far cry from the drawing rooms of London, and Emma finds the man she loves a mere shadow of his former self. When a series of events leaves them trapped together behind enemy lines, Emma and Sidney must embark on a journey fraught with danger—from a bloody hunt for Spanish treasure to the battlefields of war-torn Spain, new threats lurk around every turn. As their flight becomes increasingly perilous, Sidney and Emma must trust each other with their lives—but can they trust the other with their heart? 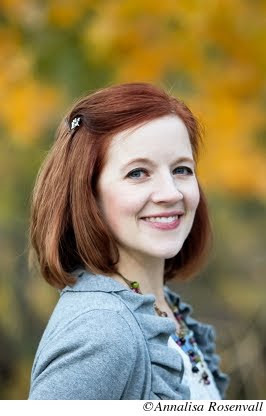 Author Jennifer Moore is back after her debut, with a companion novel to Becoming Lady Lockwood. And, I must say her writing is even better than ever. I absolutely loved Lady Emma’s Campaign. 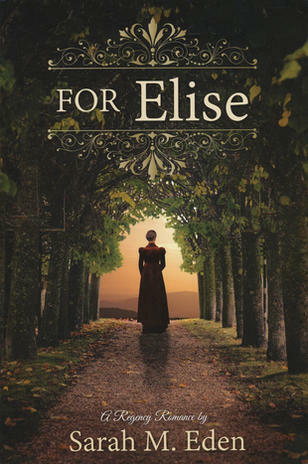 Set in Spain during the Regency Era Napoleonic Wars, it is the tale of a soldier experiencing PTSD after a grueling number of years on the battlefield, and his best friend’s sister Emma. 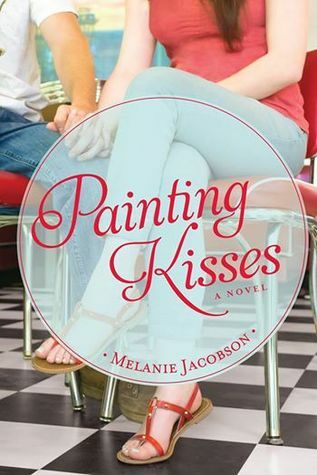 She is 17 and in her season with plenty of suitors, but her heart is set on Sidney Drake. 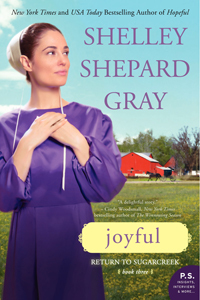 She is determined to be seen as more than a sister figure or young girl, and to win his heart. With fascinating descriptions of life in Spain during war time, life on the seas as a sailor, and the dull social preoccupation of London’s scene, I was hooked. 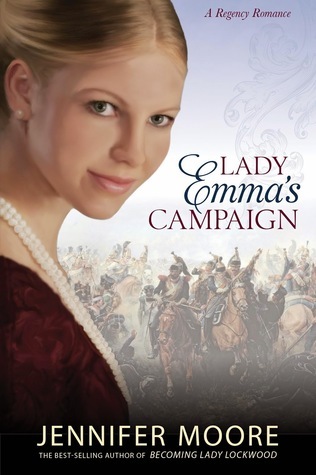 As a fan of historical fiction and clean romance, I must recommend you pick up Lady Emma’s Campaign. I am so impressed with all the well-researched facts and the psychological effects of trauma that were built into the story line. Thanks to Covenant Communications for the sneak peek before publication date, and to author Jennifer Moore for allowing me the privilege of taking her author photos. Content: moderate war related violence, kissing, threat of assault but nothing described. The story of Christopher Columbus has become so enshrouded in myth over the centuries, and so distorted by political correctness in recent decades, that the facts of his life remain largely a mystery to all but a handful of scholars. And yet, author Clark B. Hinckley reminds us, the Book of Mormon prophet Nephi suggests that Columbus stands out as "a man among the Gentiles." In fact, Lehi and Nephi describe only two specific individuals in their prophecy of the latter-day restoration of the gospel: Christopher Columbus and Joseph Smith. Columbus himself wrote that he was inspired by the Holy Ghost to undertake his great voyage of discovery; a claim some historians struggle to accept. But this candid and revealing look at the life of Christopher Columbus shows us a man with a great dream. Through research into original Spanish texts and accounts written in Columbus's own hand, the author retraces the journeys of this dedicated explorer to uncover what may be the most remarkable aspect of Columbus's life: the degree to which he understood his prophetic mission and his place in history. 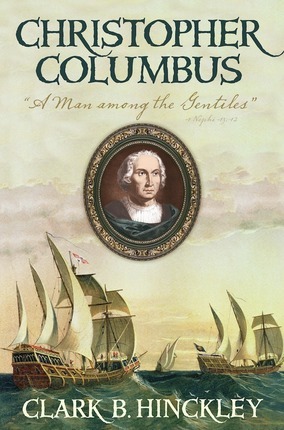 I picked up Christopher Columbus : A Man Among the Gentiles by Clark B . Hinckley on Columbius Day in an effort to learn more about the man behind the holiday. The author has done meticulous research with sourced materials to paint a very different picture of the explorer from the one that is being pushed in today’s progressive history lessons. I wanted toe separate myth and legend from documented fact. Including new texts like Columbus’ “Libro de Las Profecias,” we learn that Columbus was a man led by God to unlock the path the to the new world navigating upon the ocean. Columbus himself wrote “with a hand that could be felt, the Lord opened my mind to the fact that it would be possible to sail and he opened my will to desire to accomplish the project… This was the fire that burned within me… Who can doubt that this fire was not merely mine, but also of the Holy Ghost… Urging me to press forward? Born in Genoa Christopher Columbus was named after St. Christopher. His name literally means Christ – bearer. pgs 18-20 He was a man rejected time and time again until after much persistence, his request to sail in search of the East was finally granted. Packed with history, this offers an integrated view that Columbus was in fact a visionary man who truly felt led and guided. He was well-read and amazingly accurate in his method of navigation. As a history minor, I LOVED this book. I passed the lessons on to my children and we talked about the book in family home evening. Well written, interesting and thoughtfully researched. Clark B. Hinckley is a banker by vocation and a historian by avocation. A director of Zions First National Bank, he earned a bachelor’s degree in mathematics from Brigham Young University and a master’s degree in business administration (MBA) from the Harvard Business School. He is a graduate and former faculty member of the Stonier Graduate School of Banking. 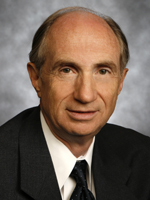 A former bishop and stake president, he presided over the Spain Barcelona Mission from 2009 to 2012. He and his wife, Kathleen Hansen Hinckley, have six children and eighteen grandchildren. They have lived in New York City, Michigan, and Arizona. They reside in Salt Lake City and serve in the baptistry of the Salt Lake Temple and teach Sunday School. 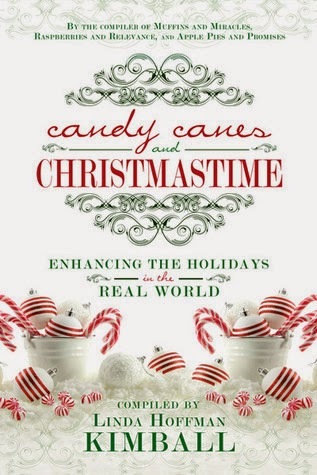 If the holiday rush has you feeling like you’ve been run over by a reindeer, this is the book for you! 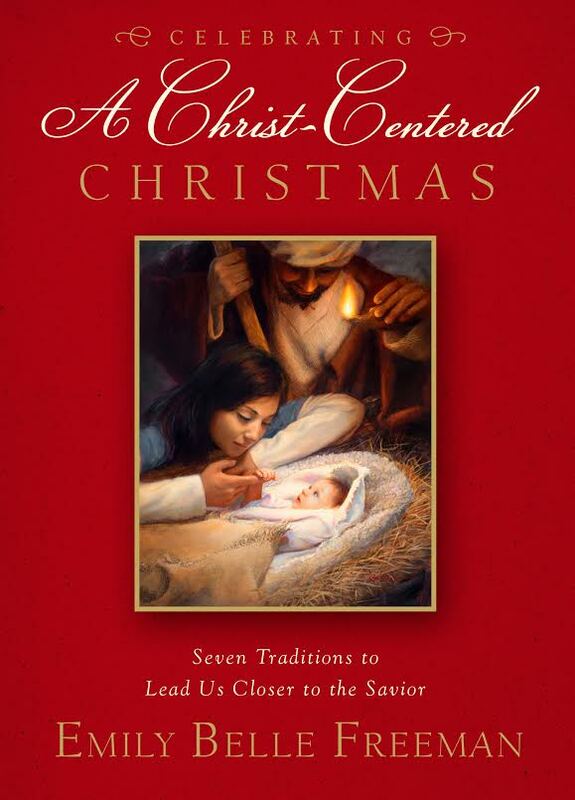 Linda Hoffman Kimball presents a compilation of heartfelt and humorous stories and ideas that help families refocus on the sacredness of the season. Discover unique traditions, fresh ideas, practical tips, and spiritual insights so that your family can get back on track. A diverse compilation of stories to help us remember the real reason for Christmas and to remind mothers who try to do it all to simplify and just enjoy. Many of of the stories are pulled from previous magazine publications. I really loved the graphic and cover design of the book, as well as the wide range of voices and recipes. Some of the hand illustrated clip art didn’t quite fit the stories, and the graphics on the pages seemed a bit misplaced. I would love to have seen a table of contents of the authors with their articles, instead of having them listed separately. Overall, aside from the small editing and organization issues, this would be a great gift and stocking stuffer. Linda Hoffman Kimball has been drawing since she was old enough to hold a crayon. She came to writing as a creative passion (rather than a requirement for studies) when she realized that storing words took up much less space than storing art. At age 10 she won a Celebrity Look-Alike contest for her costumed portrayal of Bullwinkle the Moose. Other childhood art competitions earned her a Kissy Doll and a transistor radio. With those early triumphs she knew her career would be down the riches-laden path of the arts. 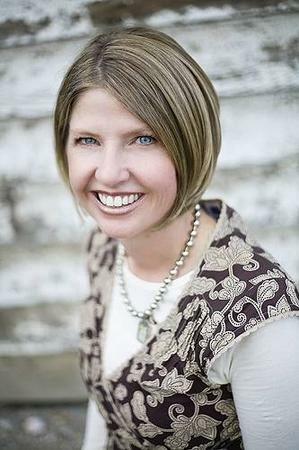 Raised in the midwest and paying property taxes there as well as in New England and the Rocky Mountains, Linda loves to travel to visit or host her family and friends. 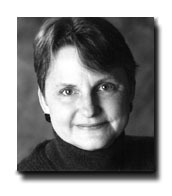 She earned a BA from Wellesley College and an MFA from Boston University. 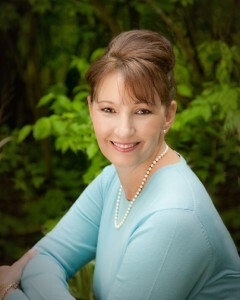 She and her husband have three grown children who have provided much fodder for her material over the years. Sophia Spencer is a small town doctor’s daughter, raised far from the influence of the ton and high London society. So, when a solicitor shows up at her door with an inheritance to bestow, life takes quite the unexpected twist. She is sent to town for her “season”, a whirlwind schedule of teas and concerts under the care of her aunt, whom she’d never met. The pace is dizzying and society’s rules so confusing. Sophia lays down for a nap at the ball and wakes up in quite an uncomfortable, but innocent situation that could ruin her reputation and the honor of the man involved. She finds herself engaged to be married to Adam Huntley, a sour grumpy (yet handsome) fellow–but can she follow through? 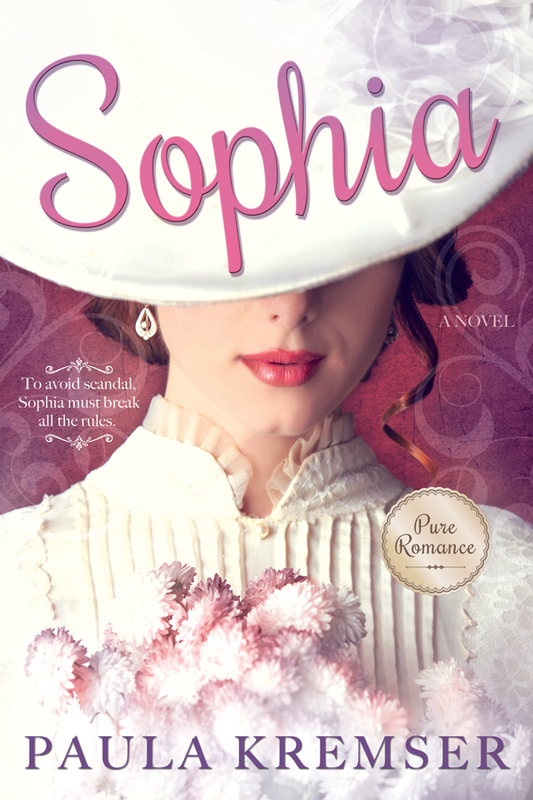 A light, clean introduction to Regency era romance, Sophia is told in dual perspective. There is a villain afoot and a slow romance fighting against the odds. Overall, I genuinely enjoyed this one, but wished for more detail and fleshing out of the characters and story line. It’s a fast, simple read. I grew fond of the characters and was thirsting for more sights, sounds and feels. Paula has some wonderful material in person and place to work with for future novels and I hope to see more from her on shelves in the future! Yesterday I had the opportunity to attend a special screening of two new movies coming to stores just in time for Christmas from Covenant Communications. 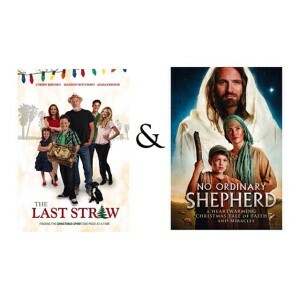 No Ordinary Shepherd and The Last Straw. I’m pretty sure there wasn’t a dry eye in the house at the end of either of them. Lots of sniffles heard in the theater! Both are clean and appropriate for families. As the sun beams brightly on the hills surrounding Palestine, one young shepherd boy thoughtfully considers the significance of the day. The child, crippled in a terrible accident, has always treasured his shepherd father’s tale of that starlit night so many years before — a night filled with the wonder of angelic heralds and a tiny Bethlehem stable sheltering the chosen Messiah. Now, years since that sacred event, tales of Jesus of Nazareth’s miraculous birth touch the young boy’s faith. 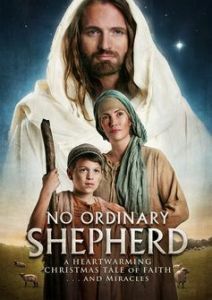 When he meets the gentle stranger in the hills — a man strangely familiar to him — the faithful young shepherd encounters a miracle of his own. Christmas is supposed to be a season of love, warm feelings, and happy hearts. But with the childrens’ constant bickering, pretty packages and a sweet-smelling tree don’t come close to filling the McDonald home with the true spirit of the first Christmas. Then Mom remembers an old tradition of building a soft bed for Baby Jesus one straw at a time. Each time someone secretly does something nice for another family member, he or she gets to add a single straw to the manger. Soon the childrens’ quarreling and negative feelings subside and the homemade crib is overflowing. But for one family member, a required act of kindness becomes more than he can take. The Last Straw is a true story. Content: Kissing, some tight clothing. Where are your choices leading you? Regardless of our circumstances, each moment presents us with decision to make. It doesn't matter what question, trial, or success we experience—each traces back to a choice. At any given moment, we can choose to doubt, fear, worry; to be prideful, angry, depressed, or miserable—or we can choose to move forward. We can choose to be a light. We can choose to be happy. The choice is always ours, and each choice can be a step forward on the path of life we want for ourselves. The life lessons learned by Olympic athlete Noelle Pikus Pace can equip each of us to turn daily choices and challenges into opportunities for growth. In her warm and relatable style, Noelle shares touching personal stories and teaches how these experiences can help us keep a healthy perspective on the things that matter most. She helps us to see that though all of our goals and trials are different, we each can choose to become the best versions of ourselves one day at a time. 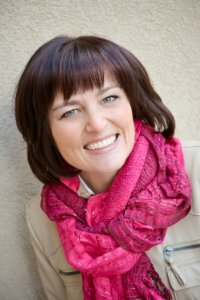 Covering topics from letting go of expectations and pressures to finding a healthy life balance, from standing up for ourselves to standing for righteousness, world champion Noelle Pikus Pace infuses readers with the enthusiasm and confidence to get a little closer to their goals each and every day. Never has a book been more timely than Focused by Noelle Pikus- Pace is for this generation. 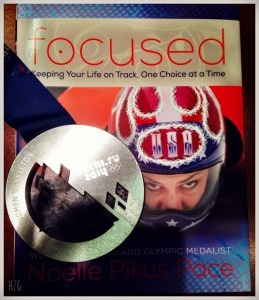 A silver medal US Olympic skeleton racer, Pikus Pace shares her wisdom with youth as well as her life experiences. 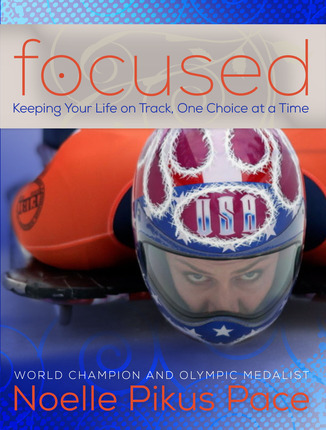 In 2006 she was badly injured by a bobsled and had a huge mountain to climb to make it back on the track.Like, all of us, she has faced moral dilemmas, ups and downs, but she remained focused on what matters most. Noelle shares how important it is to step outside our comfort zone and friendship others. 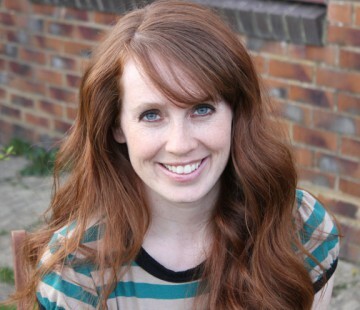 She shares her personal struggle with miscarriage and returning to the track after an answer to prayer. She reminds youth to be modest, to be an example and to let your light shine. Noelle absolutely shines when you meet her in person. 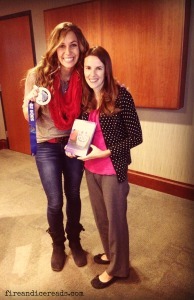 I had the opportunity to met her at a Deseret Book event and she wanted all of us to see and feel her medal, to feel a part of her victory. She is an amazing example of faith and love. If you ever get the chance…GO see her! NOELLE PIKUS PACE became the first American woman to win the Overall World Cup Title in skeleton in 2005. After playing a variety of sports through high school and college, her exceptional strength in skeleton made her favored to win the gold medal in the 2006 Winter Olympics. An unfortunate accident prevented her from competing, but the following year she came back to win the World Championships by the largest margin in the history of the sport. Noelle competed in the 2010 Winter Olympics and was the top U.S. finisher, placing fourth. She retired after the Olympics to spend more time with her family. Following a miscarriage in April of 2012, Noelle and her husband, Janson, decided that she would try one last time to earn an Olympic medal, on the condition that the family would all travel together. Competing in 32 national and international competitions over two years, Noelle finished on the podium 29 times and concluded her career by triumphantly winning the silver medal at the 2014 Olympic Winter Games in Sochi, Russia, and jumping into the stand to share the moment with her family and the world. 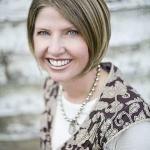 Noelle earned a bachelor’s degree in 2005 and a master of business administration degree in 2007. Noelle and Janson have two children, Lacee and Traycen.